Many thought that Danny Amendola was going to be another player that would vanish once out of New England’s player friend system. While he hasn’t been featured as much in the highlights he has quietly averaged seven (7) PPR points in the first three weeks. Nothing spectacular but if you need a consistent receiver to stash for bye weeks coming up Amendola is a player that can get it done. If you need an RB to grab and actually use this season I would suggest Frank Gore (45% ownership) or Chris Ivory (47% ownership). 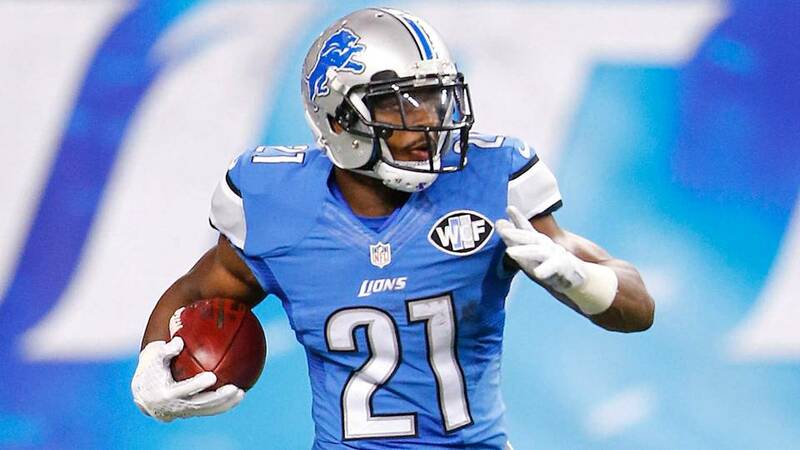 However, if you are a forward thinker at the position and looking to try and acquire a player that may have a better long-term play then I suggest picking up Ameer Abdullah. Detroit became too crowded of a backfield and thus Abdullah has been inactive this season. because of this, he should be a free agent this offseason. 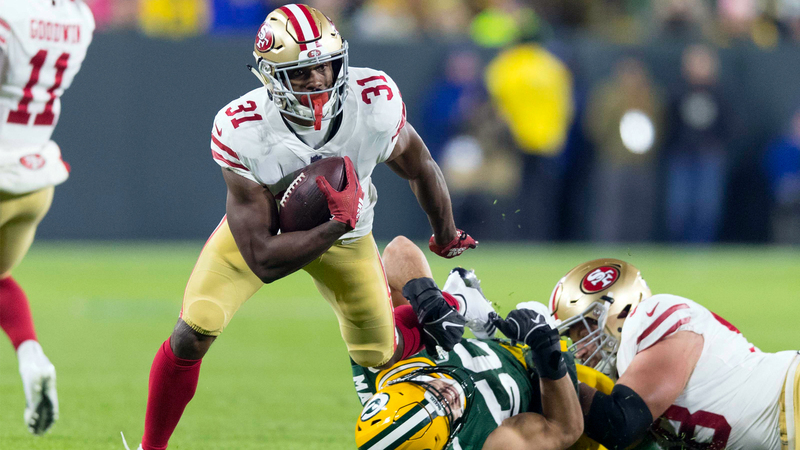 We’ve seen RBs reboot their career once they move on to a new team and we have seen enough flashes from Abdullah in his previous three seasons to expect he could at least be a part of another team’s rotation in 2019. If you don’t have an early candidate for your resign this season then Abdullah should cost next to nothing as a “wait and see” project. Who knows what his value could become in March or April. 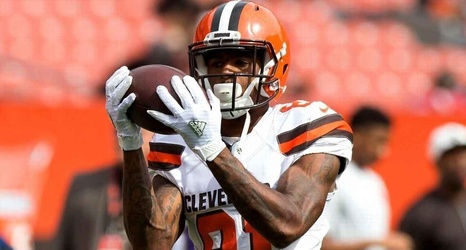 Rashard Higgins is an interesting, outside the box receiver to have this season. 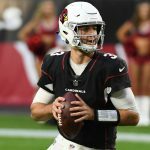 He’s not going to have many if any 15+ point games but with Baker Mayfield at the controls, there may be more passing/scoring opportunities for the Browns moving forward. We’ve already seen that in the absence of Josh Gordon, Higgins has been involved more in the passing game with ten (10) targets in the last two games. Therefore, like Amendola, there should be a space on the bench in deeper leagues for a player like Higgins for upcoming bye weeks. 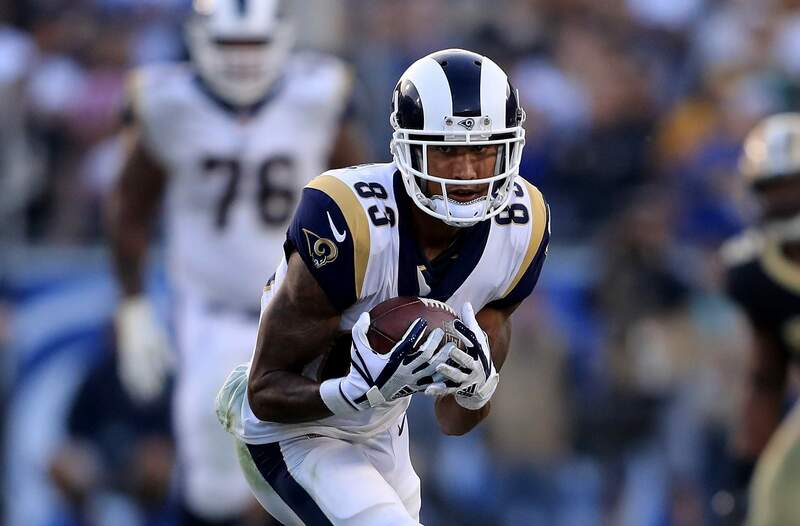 Last week it was Tyler Boyd as a third-year receiver that was a player that needed to be added. Likewise, Laquon Treadwell is a player that you should be stashing at the end of your bench. Treadwell has been a bust compared to his 1.03 draft pedigree from a few years ago but this season he has shown improvements. 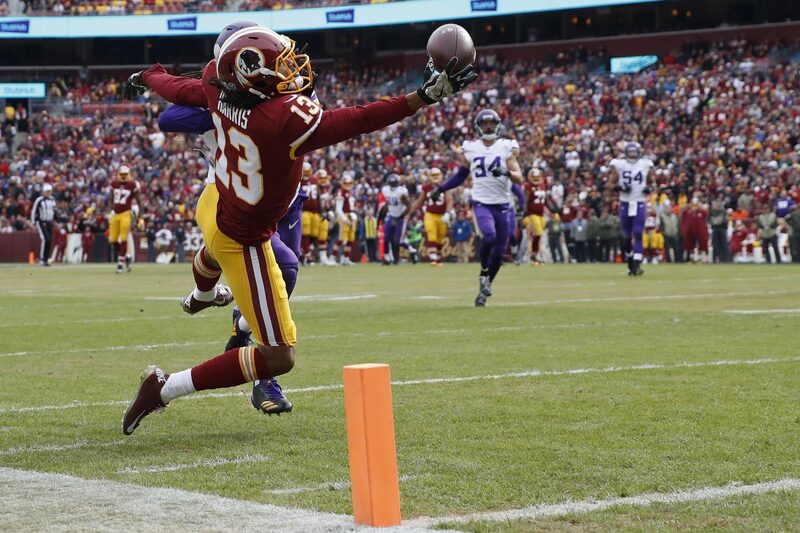 While twelve (12) targets over three games is not a startable amount at this point in the season it does suggest that he has finally become the WR3 in Minnesota and therefore will be seeing the field more than in the past. 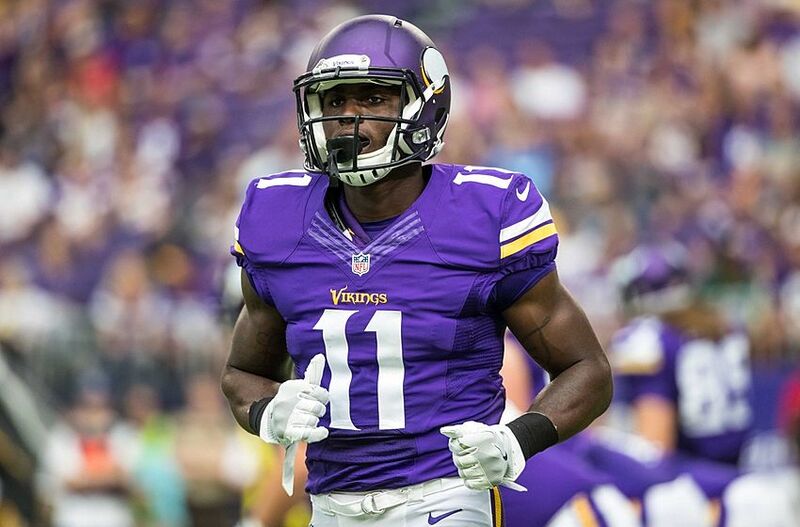 If there was ever to be an injury to Stefon Diggs or Adam Thielen then Treadwell would see a significant uptick in targets and value. Either way, much like my thoughts on Ameer Abdullah there is an opportunity to stash or even acquire Treadwell via trade for minimal costs. He’s another player that may just need a new address to see his skills used more and have his value go up. Man did I get burned last week from my Jesse James take. I started him in two leagues where I needed minimal points to get the win and his stinker one catch for seven yards put two “Ls” on last week’s stat sheet. Meanwhile, Vance McDonald had himself a game with over 100 yards and a stiff arm so nasty that it makes defenders wonder why there isn’t a roughing the defender penalty. McDonald was traded last season from the 49ers to give the Steelers a true receiving TE but he couldn’t stay healthy. 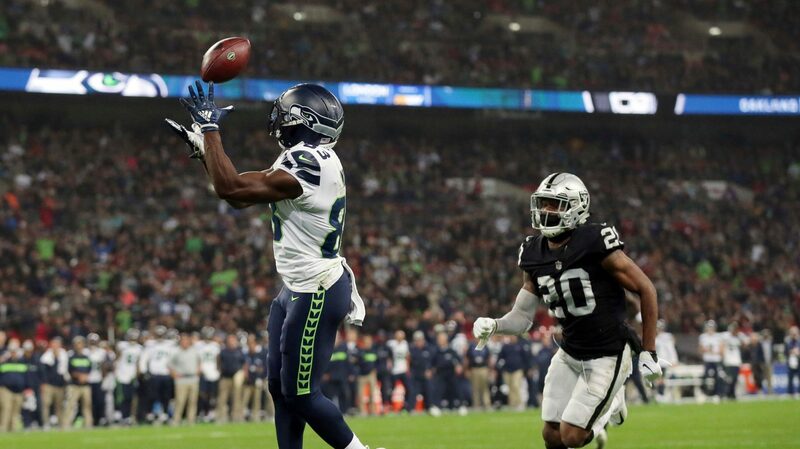 He showed a flash of what could be in the Steelers lone playoff game though when he had ten (10) receptions. Maybe this is finally him getting back into form and he can be the leading TE going forward. Or maybe both he and Jesse James will continue to split the workload and diminish both of their fantasy value. 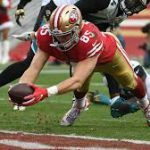 Either way, if you have space or are desperate at TE you can roster both McDonald and James for a couple weeks until we figure out who’s the main target. The Cowboys stink and they really don’t have many fantasy-relevant players other than Zeke Elliot and Dak Prescott in 2QB/Superflex leagues. Still, someone has to catch passes in their games and Deonte Thompson has been the second most targeted receiver on the team. He’s not a big receiver at 6ft but when your main competition for targets in Cole Beasley and Tavon Austin who are 5’8” he should be targeted in the red zone when they can’t run with Zeke. If he can break a long play or grab a touchdown every once in a while then he may have value in specific matchups some weeks down the road. If a player doesn’t solidify themselves as the pass-catching back in their offense it’s only a matter of time before they start to lose snaps to another RB who can. 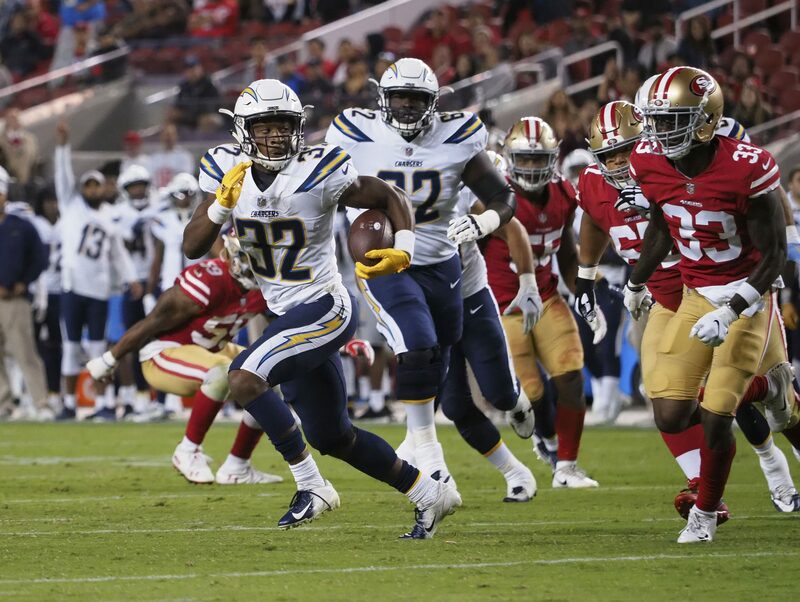 We may be seeing that in Los Angeles with Melvin Gordon slowly losing snaps to rookie Austin Ekeler. Ekeler, 5’9” and under 200lbs, looks like he could fit the Danny Woodhead satellite back role that completed Gordon in his rookie season. 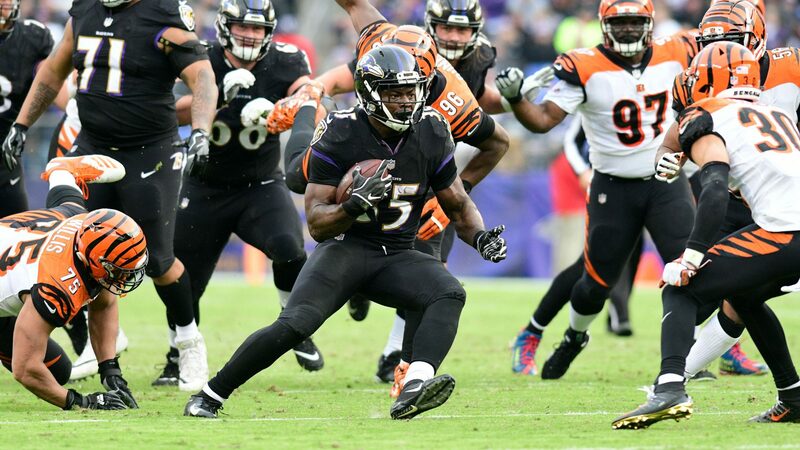 He had 4 receptions against the Broncos last week (13 on the season) and also managed 7 carries which shows that he’s gaining a role in this offense. With tough matchups over the next month (Patriots, Jaguars, Bills, Cowboys) there’s a real chance that the Chargers need Ekeler to be available for the check down option more so than Gordon running up the middle. Speaking of backups, as we have seen throughout the first 7 weeks backup RBs are just players waiting to be fantasy relevant. If you have a locked in RB and his backup is sitting on the street you should add him at this point in the season. You have “roster cloggers” that you won’t be starting the next 6-8 week. Drop them and protecting yourself. If you want to be sneaky you could also pick up the backups of those that are sleeping on their claims. Nothing feels worse than going into the playoffs and losing an RB and having to fight with your league mates for his replacement. 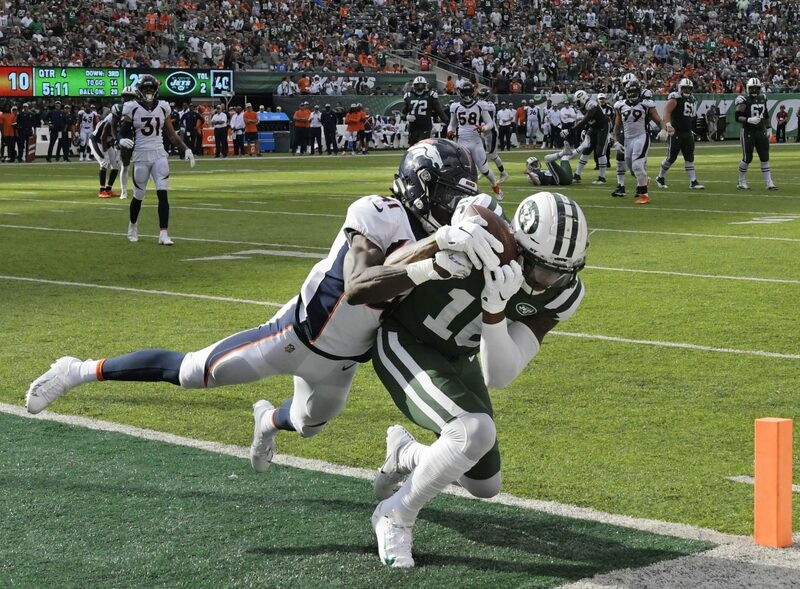 I felt bad after recommending D’eonte Thompson as a sleeper in week 3 especially after he had a 0 catch game in week 5 and then was subsequently released by a Bears team that is starving for WR talent. But now that Thompson has been picked up by the Bills it didn’t take him long to be involved going over 100 yards in his first game. That stat is probably an anomaly but it shows me that what I thought he could be in Chicago wasn’t a farce. 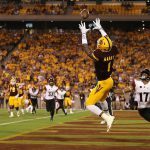 The Bills don’t have many pass catchers that are trustworthy which is likely the reason Thompson was added and clearly, they felt comfortable using him right away. Even when Jordan Matthews returns healthy it would be in the best interest of the Bills to use Matthews in the slot where he belongs and allow the big-bodied Thompson to work outside. I’m willing to double down and say that he should be a usable flex option if you need WR help. It seems like forever ago that Vance McDonald was traded from San Francisco to Pittsburgh and everyone wanted a piece of him. Fast forward to before last week and he’d had 1 catch for 26 yards in 6 weeks of football, not even rosterable stats for the deepest of leagues. He only had 2 catches last week but this might be the sign that he is finally getting comfortable with the Todd Haley’s offense. 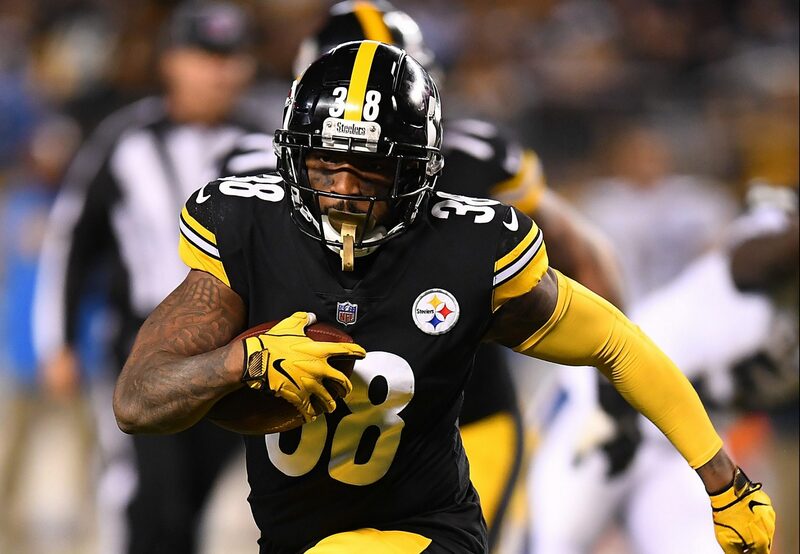 Another couple of weeks under his belt and McDonald might become what fantasy enthusiasts wanted LaDarius Green to be. Unless you have Gronk, Ertz, or Kelce you’ve probably been streaming/substituting your TE position all season so why not take a shot. Not every Chiefs game is going to be a shootout like last Thursday but Demarcus Robinson’s usage is something that should be mentioned. He had 5 catches on 8 targets last week which was second to Tyreek Hill and well ahead of Albert Wilson and De’Anthony Thomas (1 each). He’s still behind Kelce, Hunt, and Tyreek in terms of touches but he has firmly taken hold of the WR2 on this team now with Conley out. 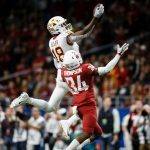 With the Chiefs being more involved in the passing game this season the prospect of a second Chiefs receiver might not be as fantasy irrelevant as it once was. 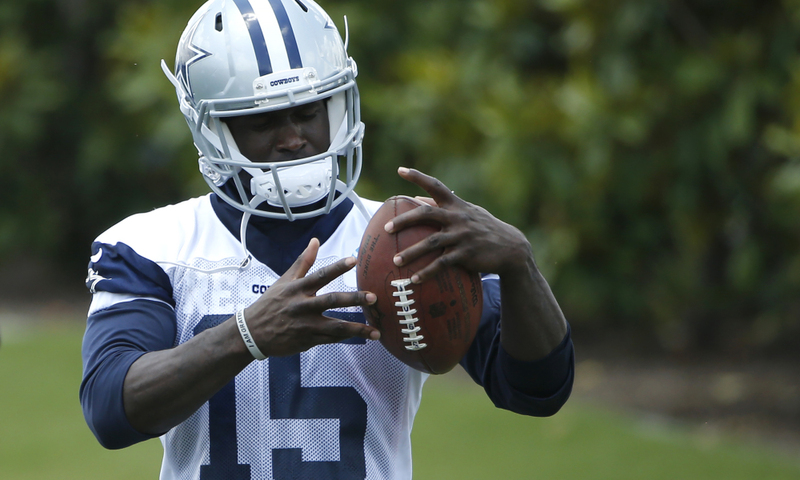 Robinson could be valuable depth to have moving forward.